Everyone yearns for a holiday to take a break from their hectic lives and relax for a few days with family. However, holidays can leave you feeling unhealthy and heavy thanks to all the over eating and junk food that one picks up along the way during their travels. People today are conscious of their waistlines more than ever and look towards maintaining their health even while on a holiday. 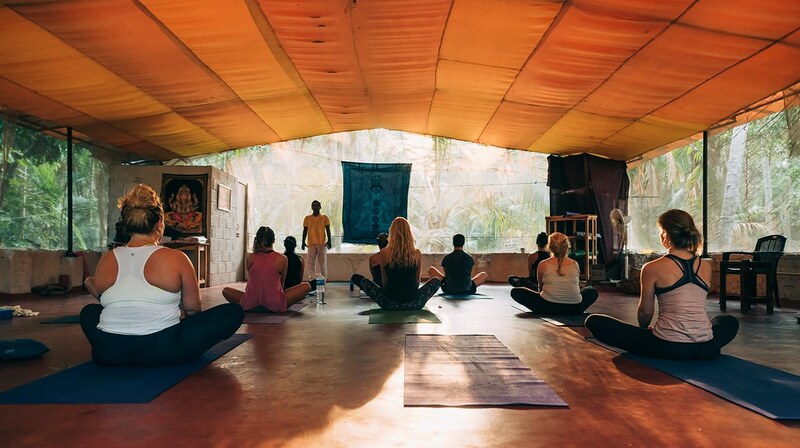 For those people looking towards a perfect holiday along with staying healthy, a yoga retreat is the best option. 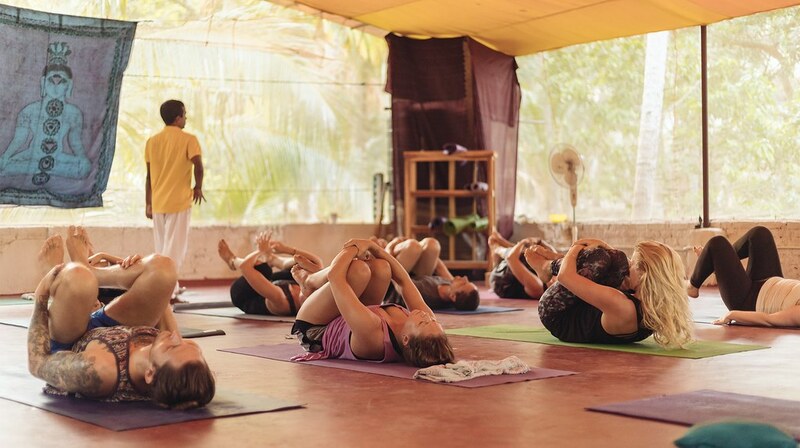 Yoga Holiday in Kerala, India has been a favourite holiday destination among many people in the past few years. 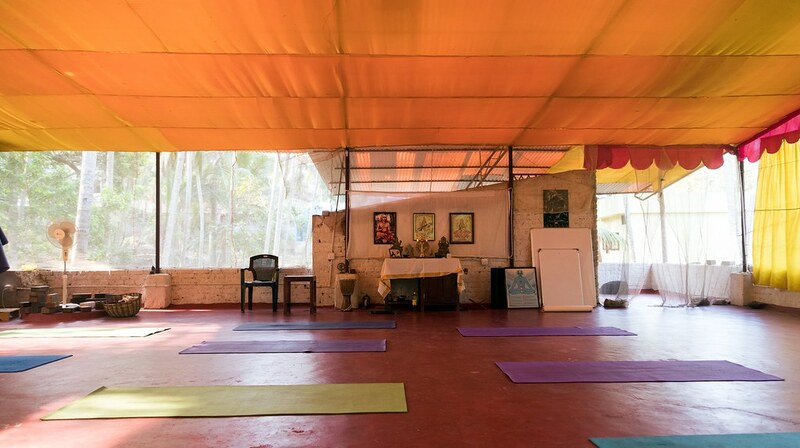 This demand has seen the emergence of yoga holiday retreats like Yogashala (padmakarma) in Kovalam India. 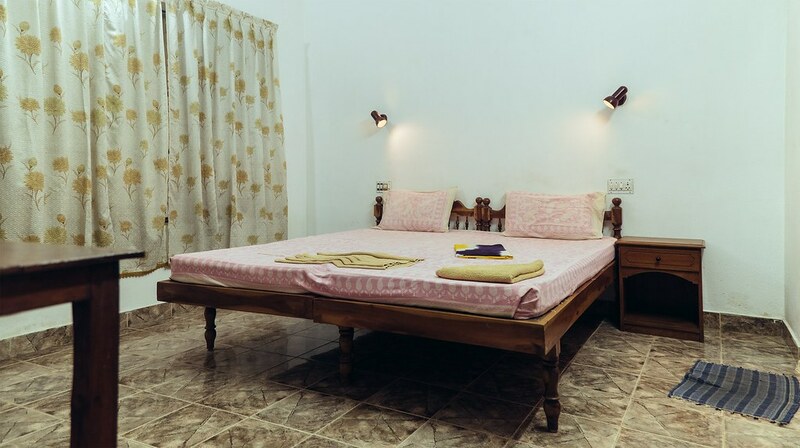 Situated right above the Pink flowers Guest house in Kovalam, this retreat is the perfect destination as it houses comfortable and affordable rooms and is at a stone’s throw from the Kovalam beach front. 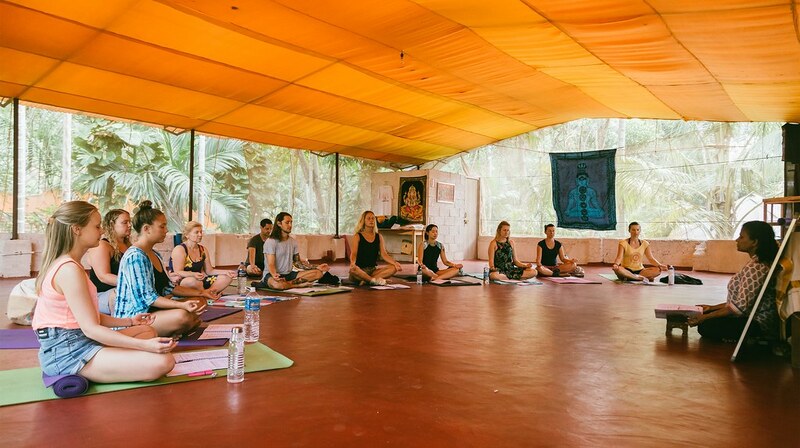 Surrounded by lush palm trees and white sands, Yogashala(PadmaKarma) is the best choice for a Yoga holiday in Kerala India. Most travellers who reach here are seen going back home fitter and feeling rejuvenated. 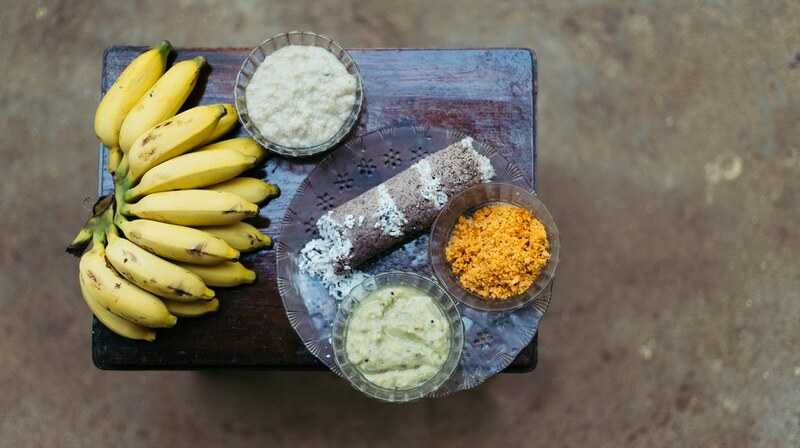 The proud owner of this retreat, Padma Nair is famous across the globe as a patient and talented Yoga instructor. Warm and hospitable, she gives every traveller personal attention and structures their yoga classes according to their body type and aliments, if any. 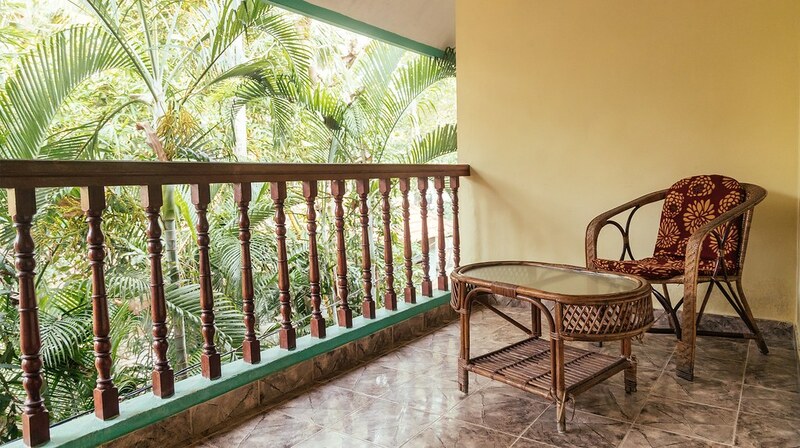 The beautiful and natural ambience adds to this yoga retreat’s charm and promises you the best of times for you and your family. 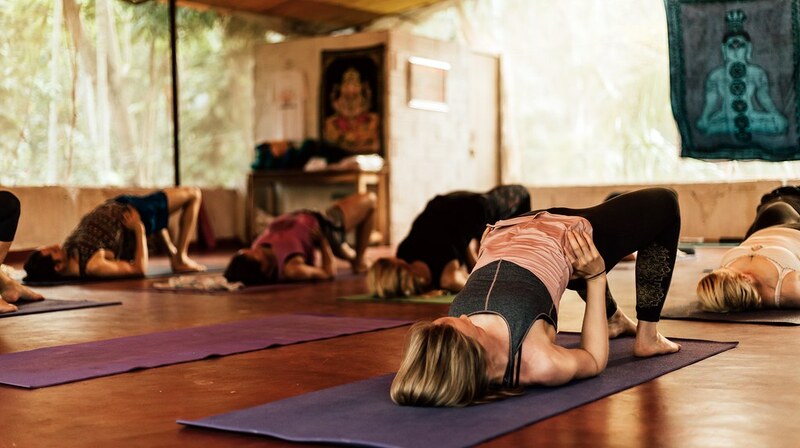 Head to Yogashala(PadmaKarma) on your next holiday and experience a slice of heaven while getting back into shape. 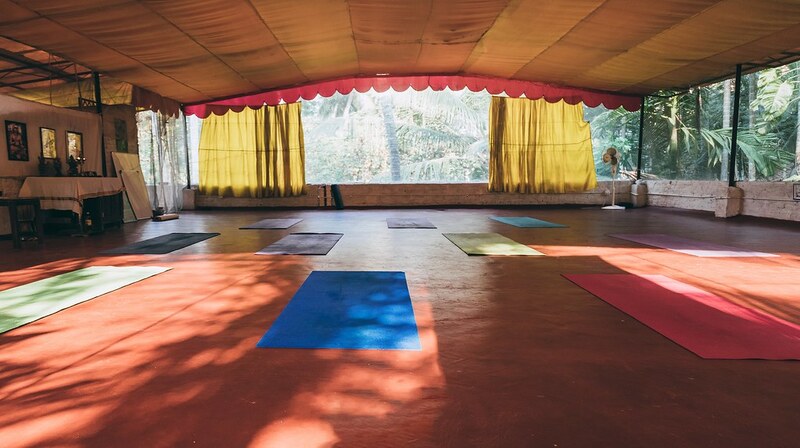 Enjoy Yoga twice a day plus meditation and Chanting* – Satsang; in a peaceful and secluded jungle spot 2 minutes walk away from the buzz of the Light House Beach, Kovalam. Make this trip meaningful and life transformative. 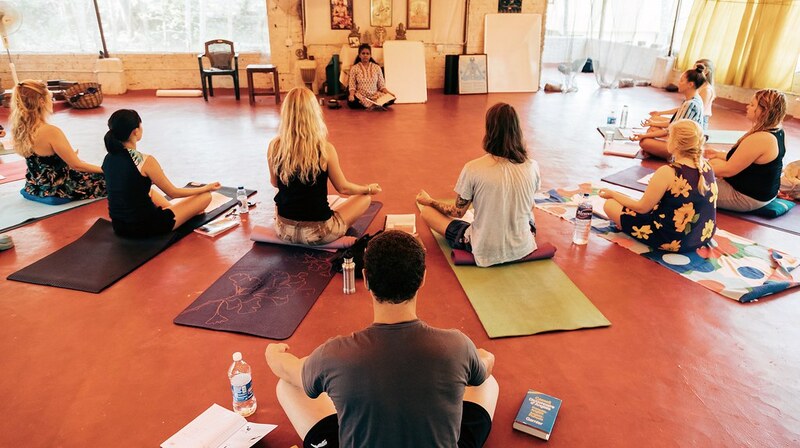 This two week programme is designed to give a firsthand experience of spiritual discipline to rejuvenate body, mind and spirit and expose you to the local, Indian culture. 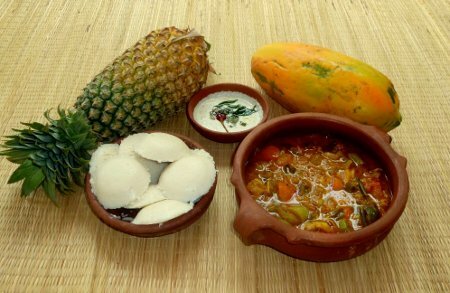 This can be combined with Ayurvedic treatment (additional cost). 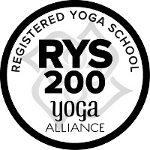 Starting from the 1st and 16th of every month you are welcome for two weeks or more for the in depth study of Yoga. During this two weeks, your practice – Asana (Postures) and Pranayama (Breathing) improves and intensify as you build up your core strength. You develop a strong Asana Base, as major asanas are being covered. You are left with the confidence, body memory and courage to continue the practice back home. To absorb the benefits of Yoga, we recommend you come for minimum two weeks. One week is better than nothing, if you are struggling with time. Beginners are welcome! *Optional (You are more than welcome to join Meditation and Chanting) Satsang – listening to or reading scriptures,reflecting on, discussing and assimilating their meaning, Meditation on the source of these words, and bringing their meaning into one’s daily life. 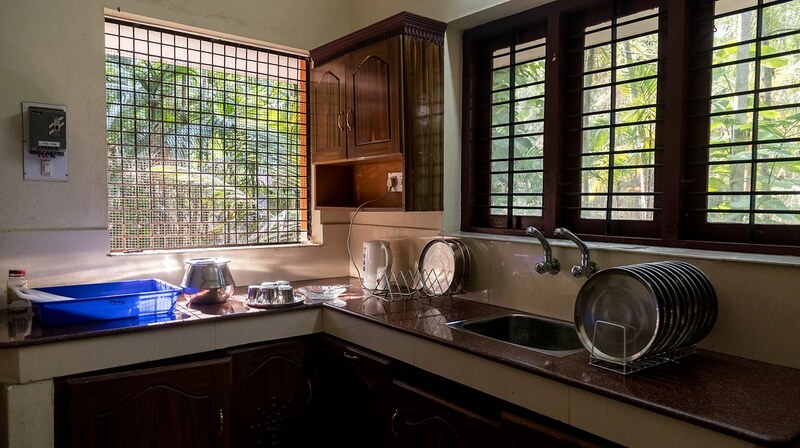 The accommodation we have is budget, safe and secure, especially for single female travellers. 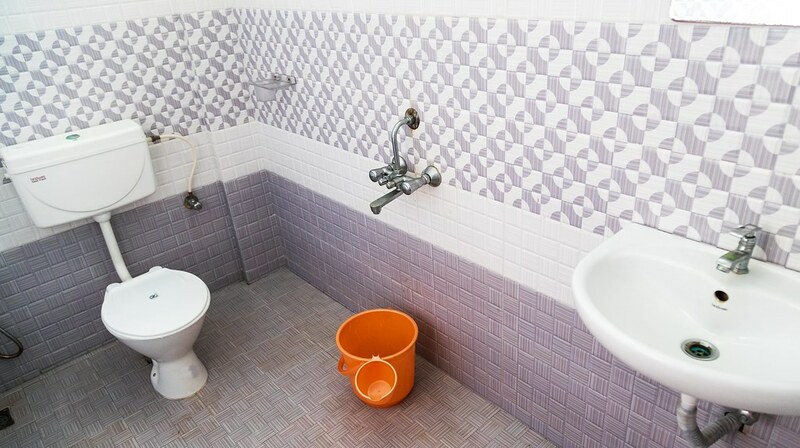 Each room has en suit shower and toilet. 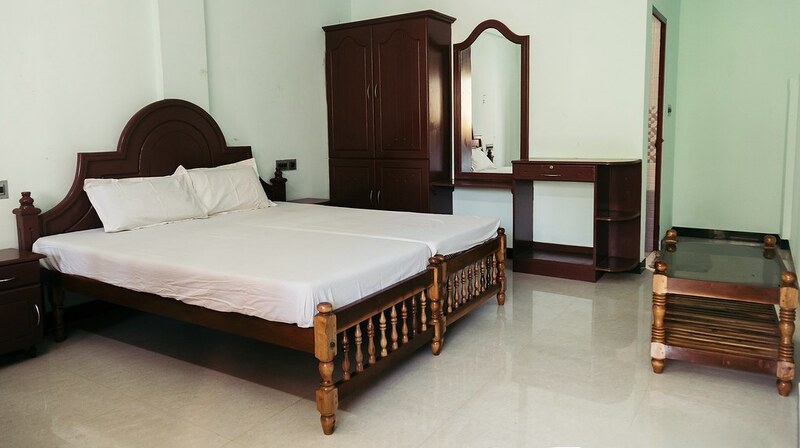 The rooms have a ceiling fan and bed sheets, pillow cover and towel. 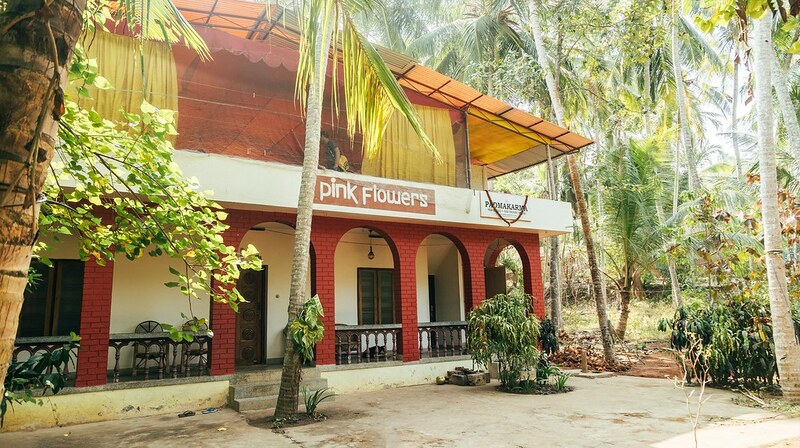 Kovalam’s many restaurants and shops are moments away through the trees. 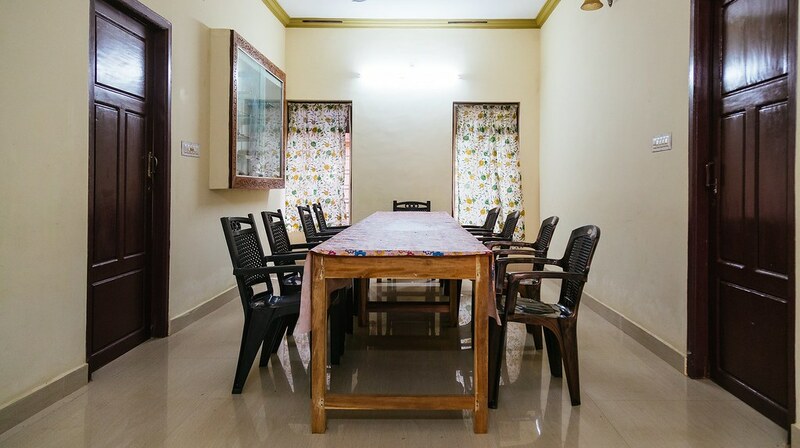 If you are looking for medium to high range, we can arrange accommodation according to your budget. 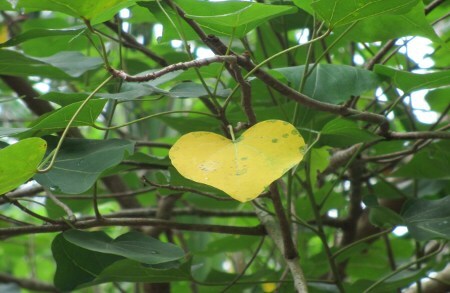 We recommend you to bring mosquito repellent and sun cream. comfortable loose clothing for yoga, Yoga mat (if you prefer to have your own). 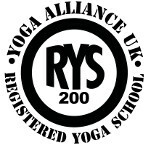 we have mats in the Yogashala in usable condition. Even though Kovalam is a tourist place, respecting the local culture, we request you to dress modestly. I Undertook a teacher training course with Padma, which has been such a great experience in so many levels for me. 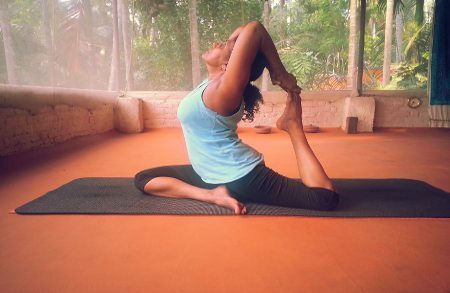 Padma is so passionate and committed to yoga - There is no doubt that the yoga is the goal of her life, and it has a strong inpact on you as a student. Padma gave me confidence to go back to Denmark start teaching in my on shala. Padma is for me a unique inspiration and I am always looking forward for my next visit to her Indian shala.